You only get one smile, St. Albert. That’s why it’s so important to take great care of your teeth. Most of us know that the fundamental building blocks of a good oral hygiene routine involve properly brushing and flossing our teeth. But to really keep your mouth happy and healthy, you’ll need the advice and care a general dentist can provide. 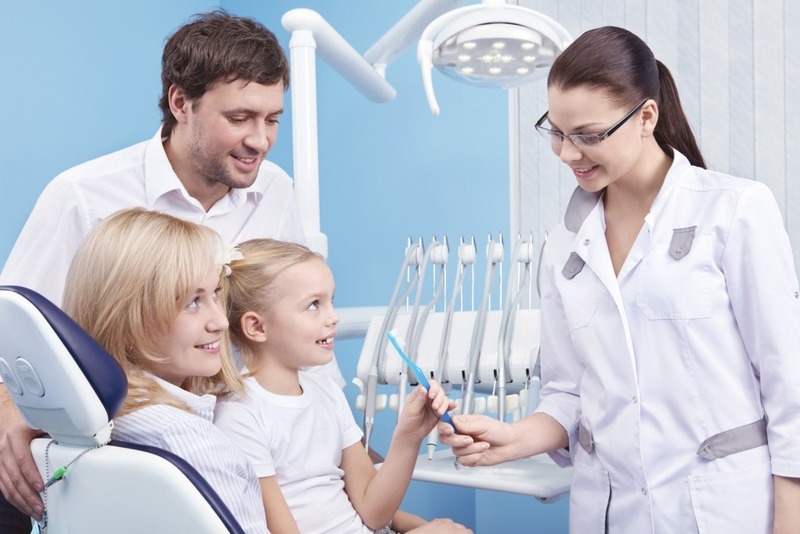 Take the time to schedule regular examinations with your family dentist in St. Albert. These visits are important in maintaining your overall dental health, and they can increase the chances of detecting oral hygiene problems early on, which can be simpler, less painful and more affordable in the long run. 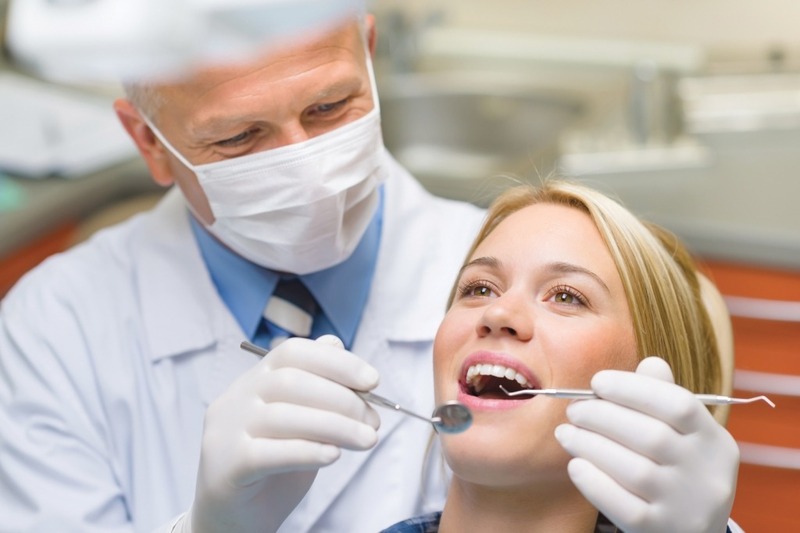 A regular checkup is very important in maintaining the health of your teeth. The goal here is to look for the presence of any potential dental health problems. By thoroughly examining the condition of your teeth, gums and mouth, we’ll be able to spot early signs of tooth decay, plaque and tartar build-up as well as gum disease such as gingivitis. We’ll also take a series of x-rays to check for any problems that cannot be detected with a visual inspection. Teeth tend to accumulate layers of plaque and tartar, even if you regularly brush and floss them. By using our special tools, we’ll be able to remove this build-up on your teeth and around your gums. This is an important process since tartar cannot be removed with brushing alone. We’ll then polish your teeth using a special compound in order to remove any stains or deposits. We’ll also floss in-between your teeth to clean those hard to reach areas. Prevention and treatment. We’ll go over your dental routine with you to make sure you’re using the right toothbrush and paste, the right brushing and flossing techniques, as well as any other factors that might be affecting the health of your teeth and gums, such as your diet. We’ll also take the time to go over possible treatments that might be needed to address any concerns to the overall health of your mouth and to avoid more serious problems down the road. Dr. Riemer has been providing St. Albert with dentistry services in a friendly and welcoming environment for over ten years now. With an array of dental services available to patients of all ages, he’ll make sure to have your whole family smiling by the time they leave. Call us today to book an appointment!